Do you sing, chant, dance, play the organ or listen to instrumental music as part of your private devotion or congregational worship? Is there a tradition of classical Eastern or Western music in your faith? Or does lively, contemporary folk, pop or jazz feature in your religion? Bring a CD, your guitar or hand drums,or come to listen or sing along. 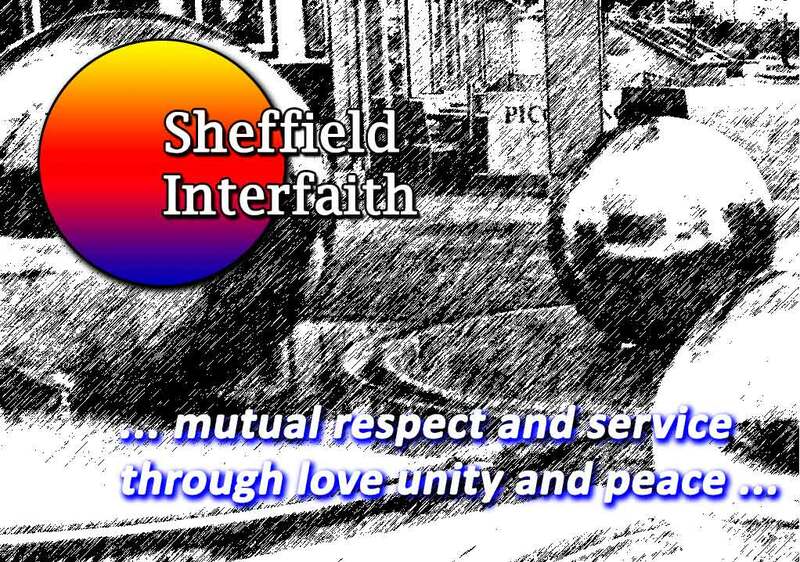 Our next event at Shirley House Interfaith Centre (after the film ‘Of Gods and Men this week, on Wednesday the 20th) will be on Tuesday February 16th. This is not just information about what members of the Church of Latter Day Saints believe, but a personal story of how one person’s life of faith has unfolded. But there will be opportunities to ask questions too. As always there will be refreshments from 7.30, the talk will begin about 7.45, to be followed by discussion and finishing after more refreshments by about 9.30. Friday 27th November-Just how Islamic is the self-styled ‘Islamic state’? Who says so? Apologies for the very short notice, but we’ve only just heard about this and thought people would want to hear about it. An evening led by Dr Chris Hewer, author of Understanding Islam, the first ten steps, who has worked in the field of Christian-Muslim relations since 1986. Chris will explore with us what Muslim scholars are saying on this very important topic. (for more information about Chris see: www.chrishewer.org). This Friday evening at 7pm, at St Marie’s Cathedral, there will be a vigil to honour victims of attacks, particularly the recent attacks in Beirut and Paris. This will be an opportunity for quiet reflection and prayer for the victims, their families and their countries. Please come and light a candle, and spread the word around you. We mourn for the people of Paris. A Medical Ethics Seminar from the Orthodox Jewish Perspective which will look at contemporary questions regarding life and death.